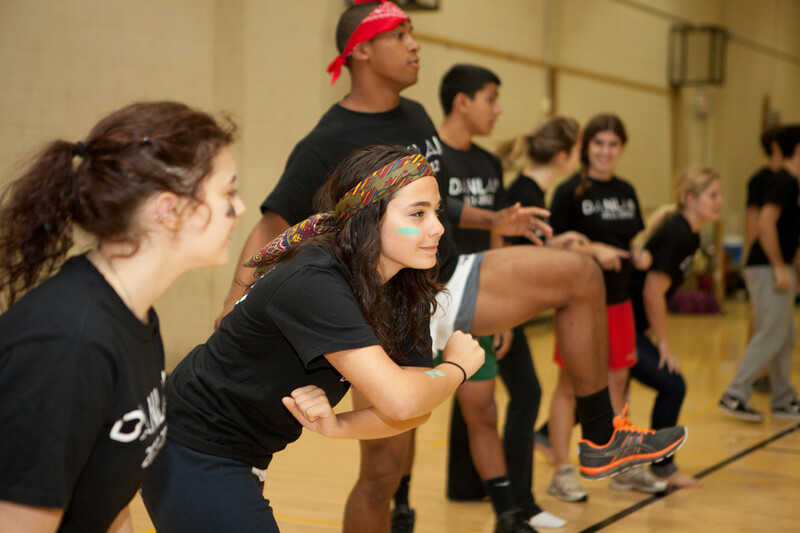 The mission of Intramural Sports is to establish fun and inviting playing environments for all skill levels. Participation opportunities for men’s, women’s, and mixed-gender play are provided. Contests, meets, leagues, and tournaments will be offered in various formats. Come play what suits you! Create an account on IMLeagues. Create a team or sign up as a free agent. Register for the activity during its registration period. Read the Sign-Up Guide for more detailed instructions. Schedules, registration dates, and other pertinent information will be on IMLeagues. Team captains and/or individuals should check IMLeagues for upcoming events and schedule changes. No game information will be given over the phone.